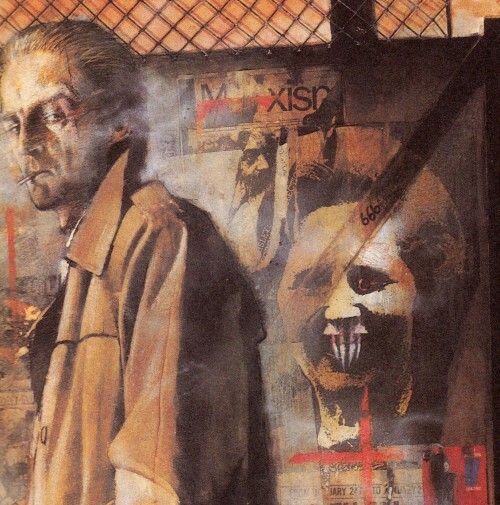 Adafruit’s comic reading list for Halloween: Hellblazer by Jamie Delano #adafruitcomics #halloween @jamiedelano « Adafruit Industries – Makers, hackers, artists, designers and engineers! A new edition of Adafruit’s comic reading list — this week it’s Hellblazer by Jamie Delano, written up by Zay of the Shipping Group! What’s scares to you? I mean really scares you? If you’re Jamie Delano and it’s the 1980s then what really scares you is Margaret Thatcher’s England. 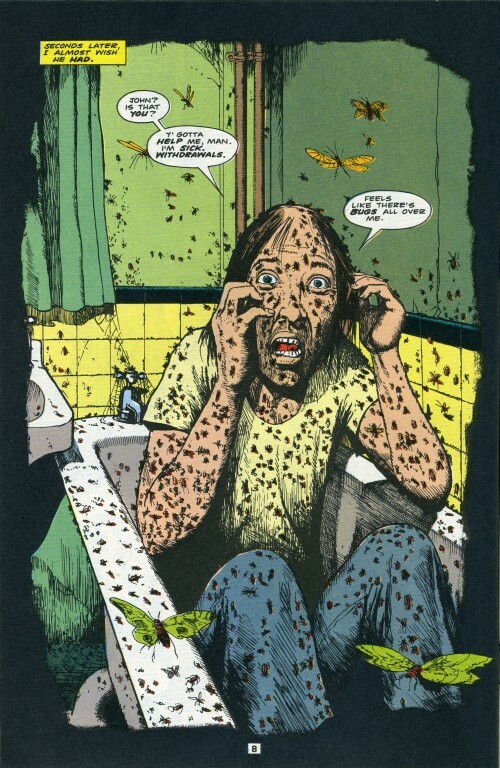 Which is good for comics readers, because it’s still scary. In 1988 Jamie Delano was given a challenging task. DC Comics hired him to give Alan Moore’s very popular character John Constantine his own comic. 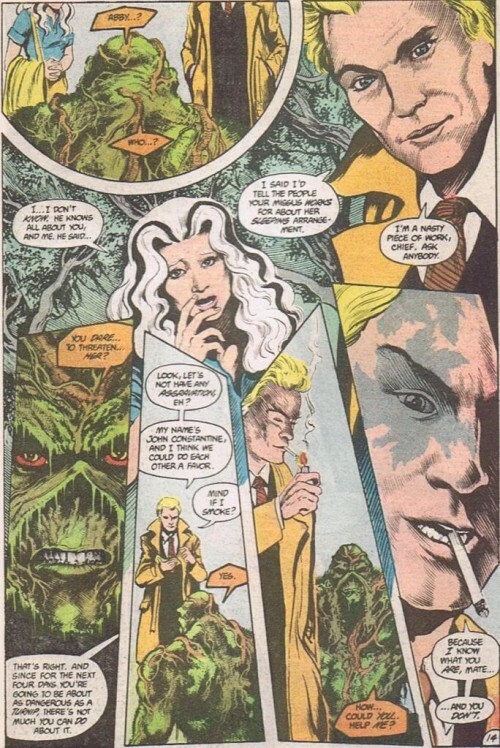 Moore’s Swamp Thing had revitalized horror comics for the US market, opening up space for Delano to find a way to make John Constantine a hero in his own right. Moore famously created Constantine to be a street-level post-Golden Dawn magician for the 80s. A punk Aleister Crowley, with none of the pomp and all of the mystery. 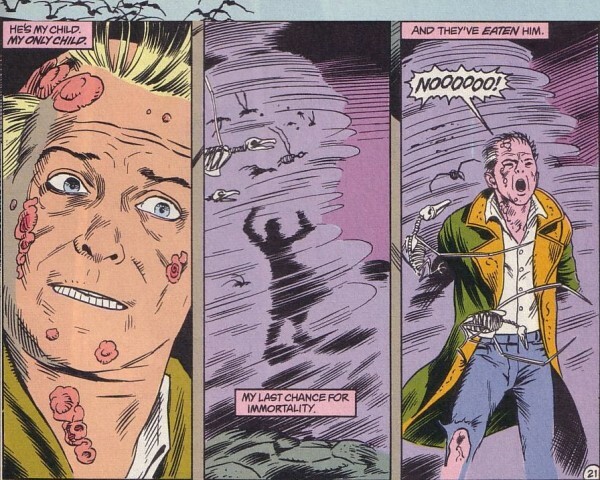 Moore’s Constantine would show up, act cool, look as much like Sting as artist Stephen Bissette could manage, manipulate the brooding Swamp Thing into doing something that actually had an impact on the world, and then disappear in a puff of London Fog. 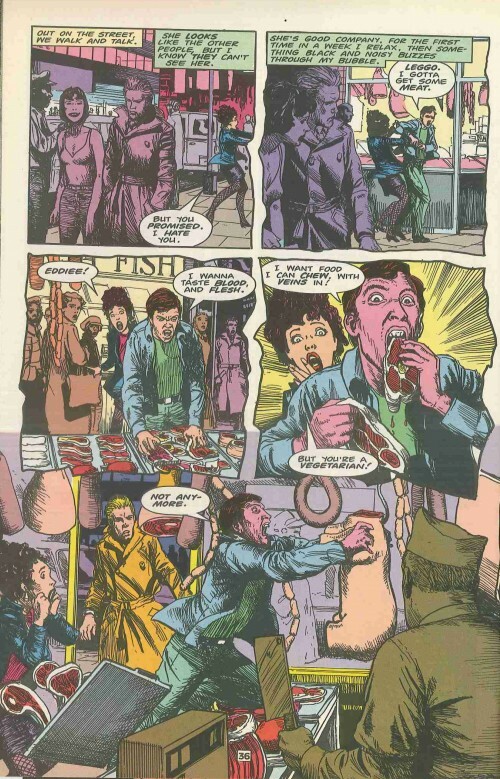 So Delano went about turning a bit character into a main character, and he did it by putting John Constantine smack dab in the middle of Thatcher’s England. Rising income disparity. High unemployment. Proxy wars. Unions shrinking. Privatization. Sound familiar? And the London the streets where Jack the Ripper once walked were now jogging paths for yuppies. In an early storyline the gore-factor is a demon whose possession makes people think they’re consumed by overwhelming hunger. Vegetarian yuppies stuff their face, gorging themselves even as they starve to death. This is just the kind of commentary horror stories are good at, rendered in properly unsettling fashion. And when the demon itself gets revealed, Delano proves he can go straight creep out even as he’s getting political. Because the demon? The demon’s made of bugs. 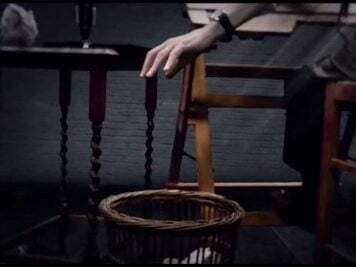 That’s when you learn Constantine is a proper magician, however he dresses. He talks to demons. Banishes them. And gets something in return, even if he has to sacrifice a friend along the way. The deeper Delano gets into Constantine’s character the scarier and more disturbing the stories get. Constantine occupies a strange space in Delano’s world. He’s an anti-hero in the sense that he doesn’t do the right thing for the sake of doing the right thing, and even when he does do the right thing he often does it at the expense of everyone around him. Later on, when Garth Ennis took over the title, Constantine turned into a pretty sociable guy, a guy for a pint and a night at the pub. But Delano’s Constantine is more likely to get drunk by himself and end up on a terminal beach, laid to waste by fallout, filled with fleshy crustaceans, haunted by the shades of his past. 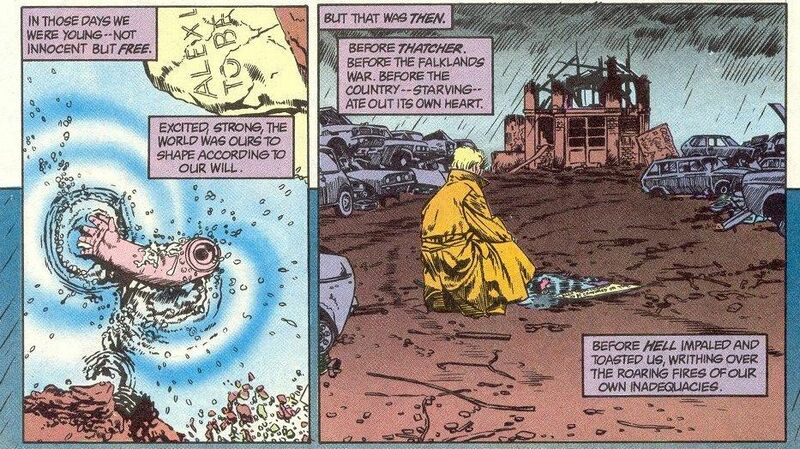 The best part of Constantine, for Delano, expresses itself as a ferocious anger towards what’s become of England. Constantine’s extreme cynicism somehow makes his very English nostalgia work. He’s kind of like Merlin’s very angry son. He hates his dad, but he knows Camelot used to exist. What’s scary? Living under Thatcher. Living under Reagan. Living under Bush II. Living in any country at any time whose interests turn from the lives of their citizens to the support of capital, even if it means war, radical economic disparity, poverty, death. Delano turned his anger at what was happening to his country into one of the great horror comics and psychological studies of the 80s. It’s essential reading for horror fans and anyone curious about the Thatcher/Reagan era of the Cold War. 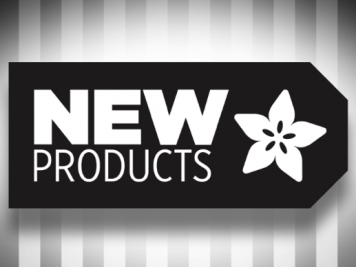 Check out our previous posts Bee and the Puppycat, Spacetrawler, Grrl Power, Krazy Kat, She-Hulk, King City, The Whiteboard, Hubris, Akira, The Wicked and the Divine, Saga, Are You My Mother?, Cairo, Static, Elfquest, Hip Hop Family Tree, Finder, Peanuts, Love and Rockets, and As the Crow Flies!